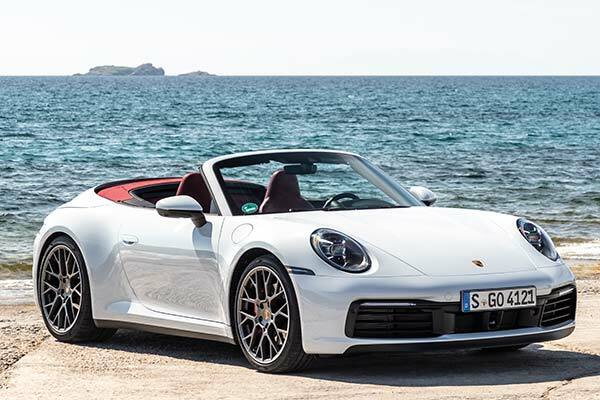 The 2020 Porsche 911 Cabriolet is the new convertible version of the renowned rear-engine grand touring car. Convertibles aren’t for everybody. They’re noisier than coupes. They are objectively less safe than their hardtop counterparts. They are usually heavier than coupes, thanks to the need for additional chassis bracing and the addition of the machinery that operates the top. But when it comes to pure cruising enjoyment, the compromises of a convertible are blown away with the wind.